One of the most attractive parts of travel by cruise ship is visiting multiple destinations efficiently. We get on the ship, unpack then sail from place to place, bringing our hotel, dining room and entertainment along with us as we go. 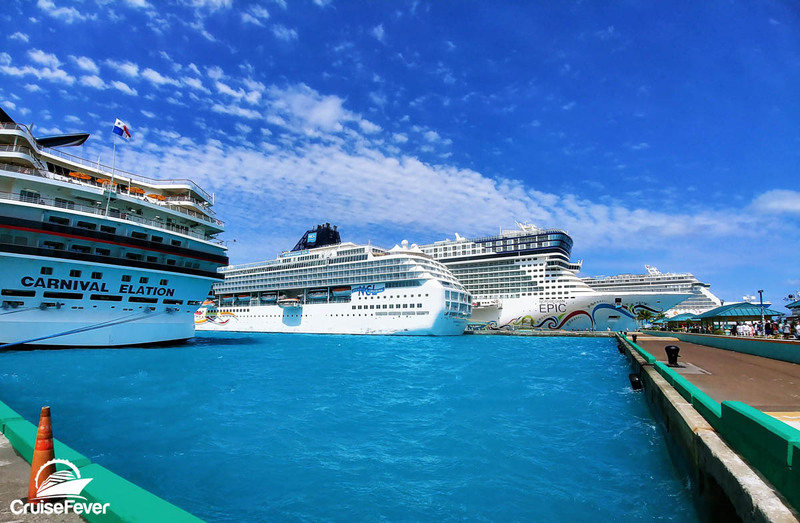 The post Reasons Why You Should Get Off the Cruise Ship appeared first on Cruise Fever.